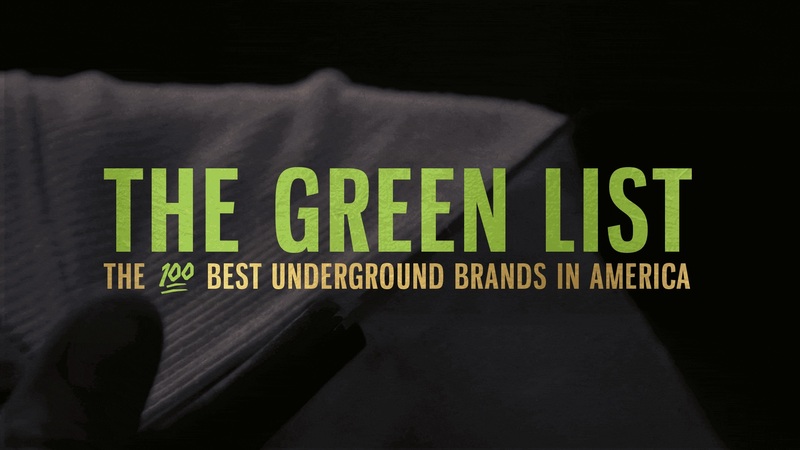 Before the launch of The Green List, our compilation of the 100 Best Emerging Brands in America, here’s one final look at three brands that will be featured. Witness the full experience 10/14/16, and stay tuned to greenlabel.com for more details. 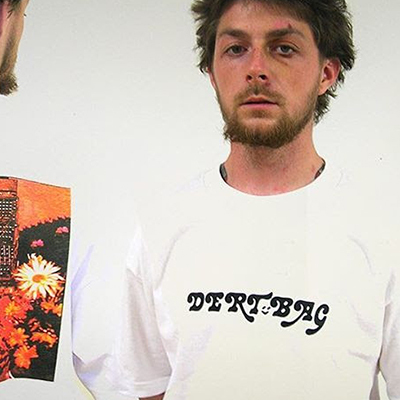 While dertbag’s Facebook page says the brand was started in 2007, creator Philip Post says he was making shirts at 11, and hand-screening by 13— his family worked with Andy Warhol. By the time the now-21 year old was 14, his clothes were traveling all around the world. 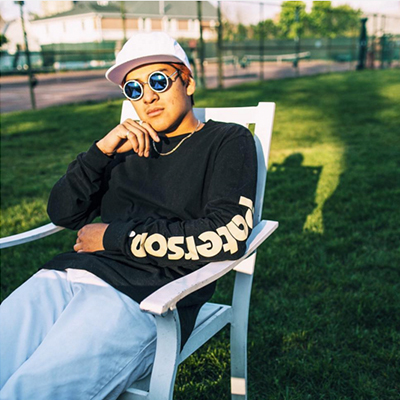 Fast forward almost a decade later, and Post’s anti-preppy apparel has been seen on Kanye West, and is sold at Barney’s and Dover Street Market. 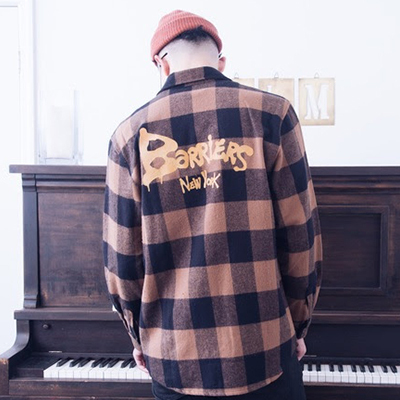 Barriers NYC features clothing and accessories that evoke the gritty streets of old New York. Graphics reminiscent of cult classic film The Warriors prompt followers to “Create Your Opportunity.” Also using phrases like “Unite Or Perish” and “Strength In Numbers,” Barriers NYC promotes the belief that success for the individual can be attained through a collective spirit. A nod to the founder’s home city, with the motto “Made For Play,” Paterson fuses skate influences with a sporty/preppy style. Vet skater/founder German Nieves accrued knowledge of the fashion industry working for 10 Deep and J. Crew, and created Paterson to fill a hole in current streetwear, including ’90s skater style, electric blue satin, and the occasional pastel pink t-shirt.